I wasn't sure how I could outdo C's 6mo session but I think we managed to just fine :) Wait until you see his 1yo session in April!! The plans I have are huge! 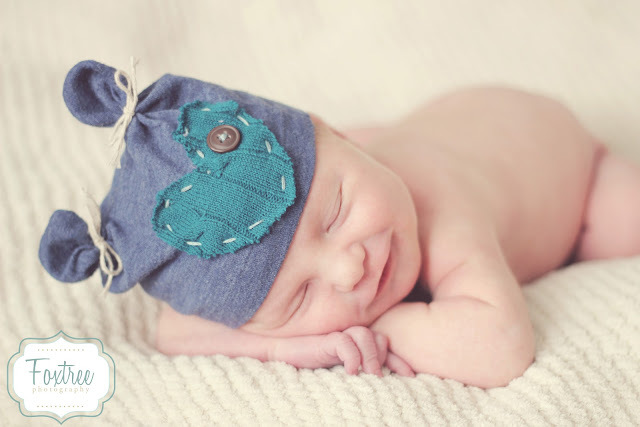 Precious baby L visited my in home studio for her newborn session and boy was she a fighter! She was not interested in sleep lol! However, once she did, she looked like a little sleeping angel. G is always a joy to work with. Beautiful and so much personality :) G's Mom owns a bakery in town and supplied the sweets for the session. I got to take a few home after the session and O.M.G!! The snickerdoodles are to die for!! As usual I am way behind in updating the blog so i wil be hammering out several posts that have taken place over the past few months. It is such a joy to follow little ones from maternity sessions on up. Little C is my first "grow with me baby" meaning he will have a nb, 3mo, 6mo, 9mo and 1yr session. This extended family's support means the world to me. This session was an absolute blast! It had been planned for his 3mo session but the weather did not cooperate and I had a few kinks to work out of the design of the balloon. So without further ado. I'm a recovering news junkie...well I'm trying. I'm never content with just being and constantly strive for a personal bigger and better in all aspects of life, but especially photography. I'm available in Indiana, Kentucky and Missouri. Destination assignments are an adventure and I'd love the opportunity to photograph you and your special occasions. Please send me an email at foxtreephotog@aol.com for further details.